Cuphead and Mugman appear to be rolling in dough. Initially revealed during the famous 2014 Xbox E3 show, StudioMDHR’s Cuphead was an attention grabber right from the start, even though it would not see release for 3 more years. The buzz seems to have held strong. Less than 2 months after the game’s September 29 release, Cuphead has surpassed one million copies sold on the PC via the Steam Store. According to the folks over at SteamSpy, Cuphead pushed itself over the million mark during the Thanksgiving holiday. The news comes a little over a month after develope StudioMDHR revealed on Twitter that the game reached over a million copies sold across both the PC and Xbox One platforms. At that time, sales of the PC version hovered around 6-700K, so the PC version has likely sold the most units of the two platforms. 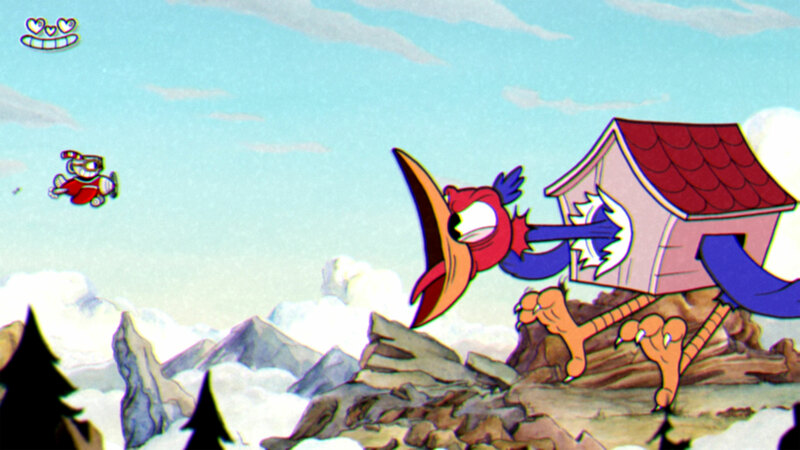 Steam is not the only way to enjoy the game’s early 20th century animation aesthetic, though. The Xbox One version is one of Microsoft’s Play Anywhere titles that allows digital purchases to play on Windows 10 and vice versa. PC gamers interested in Cuphead that may also be reluctant to engage with Steam have the option to buy the game on the Windows 10 store.